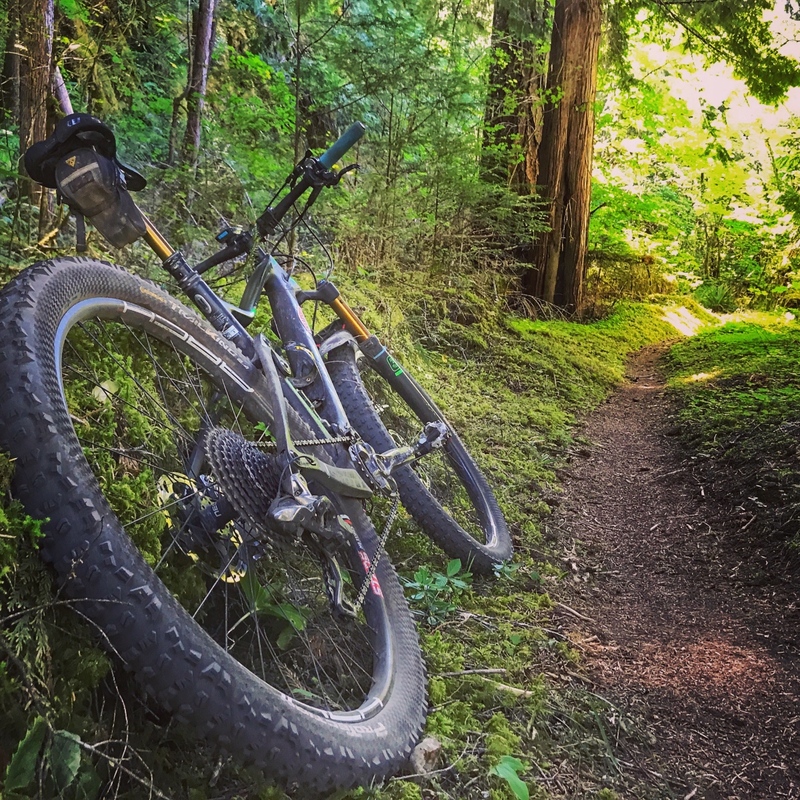 To many mountain bikers who ride in Santa Cruz, there is a familiar and welcome sight on the trails as one rides by the U-Conn fire road connecting the Emma McCrary trail and Wilder State Park. 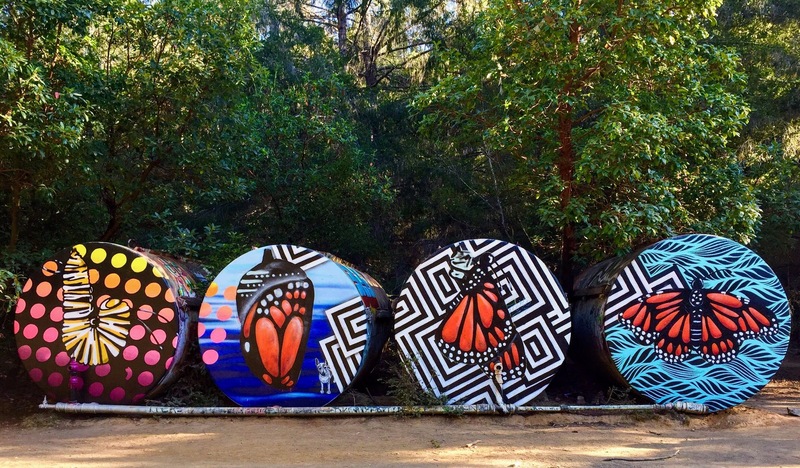 Here is a gallery documenting the art of the UC Santa Cruz tanks. 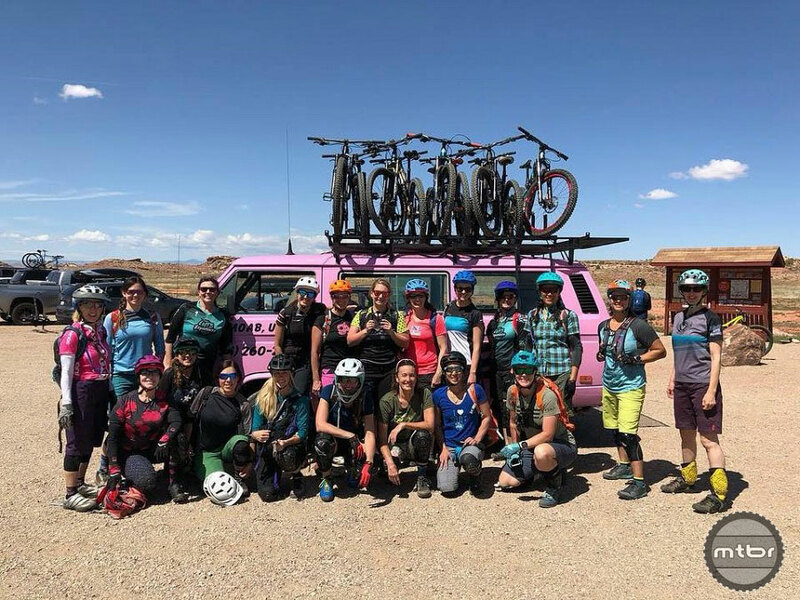 7 riders and 4 coaches visit Moab Utah for a weekend of camping and mountain biking! 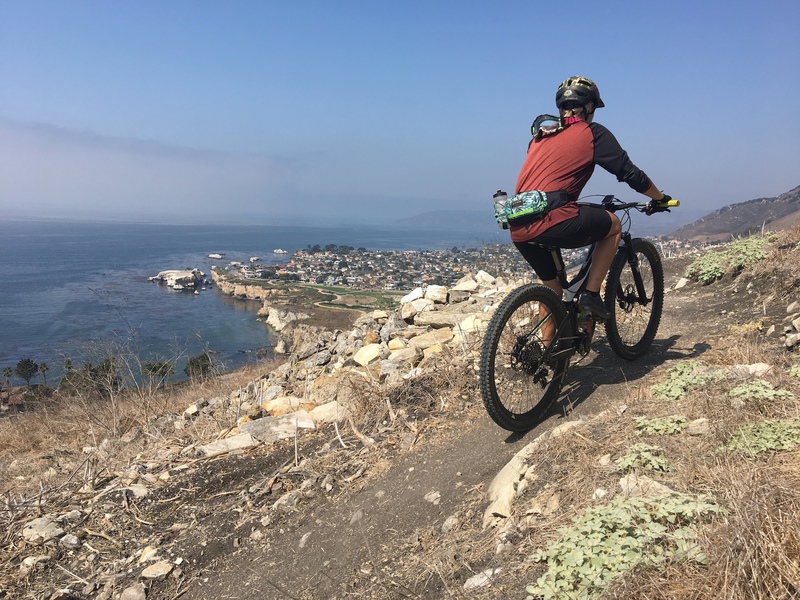 Project selections for 2018 National Forest Trail Stewardship Grant Program have been announced, and IMBA has recognized 23 of the 42 selections as trails that enhance places to ride. 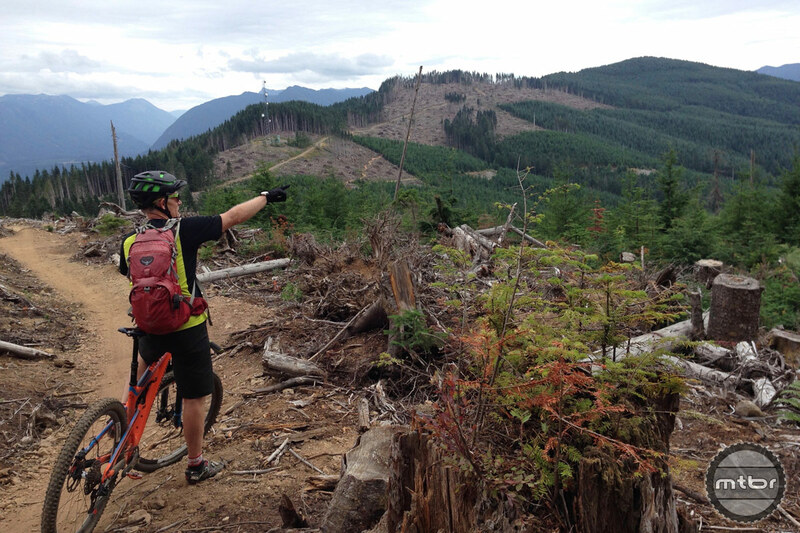 No matter how long you’ve been riding at some point you will (or at least should) go in search of new trails. But what’s the best way to find them? 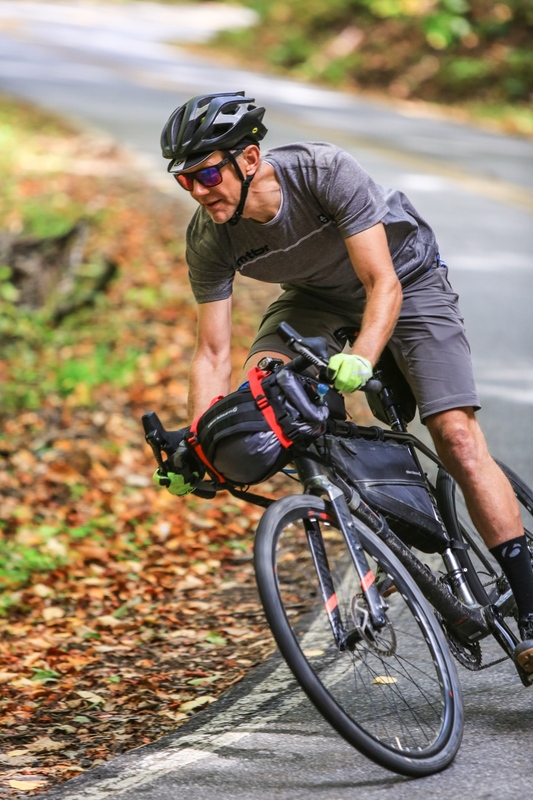 Seattle’s mountain bike juggernaut will get another steroid shot when a 17-mile trail bonanza officially opens May 19 at Raging River, a half-hour drive east of downtown. 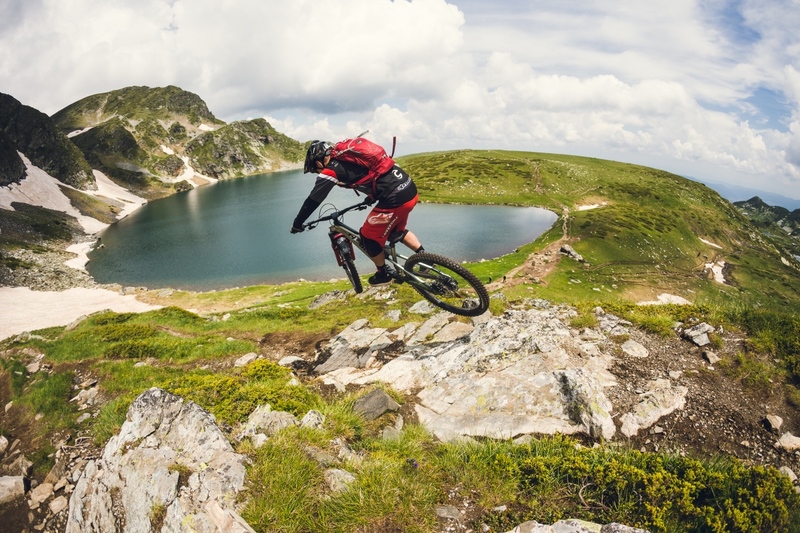 Five best trails in the world? There’s certainly no right answer. But it’s a fun game to play. 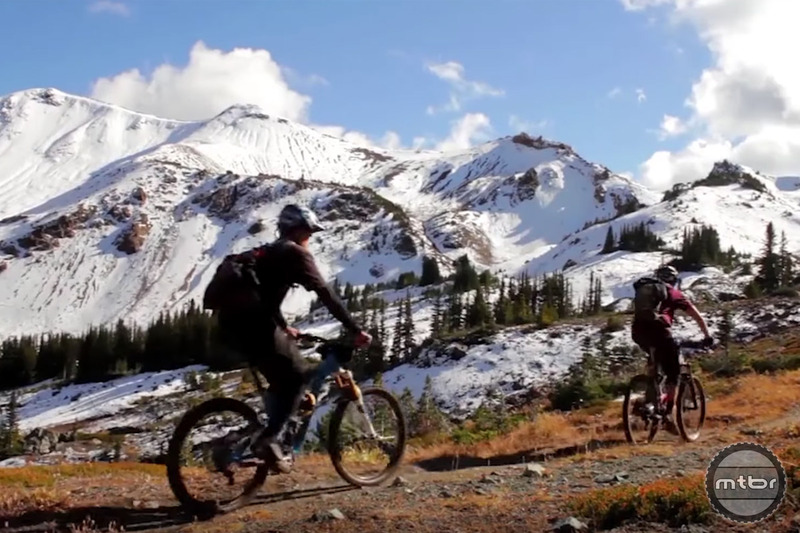 Watch this video and then tell us your top 5. 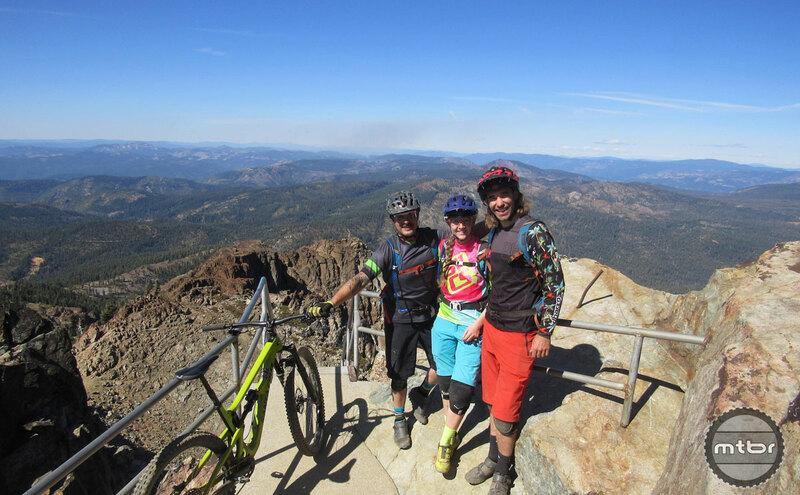 A sunset ride down Downieville’s Butcher Ranch trail quickly turns into a survival story with a night spent on the trail for this mountain biking pair. 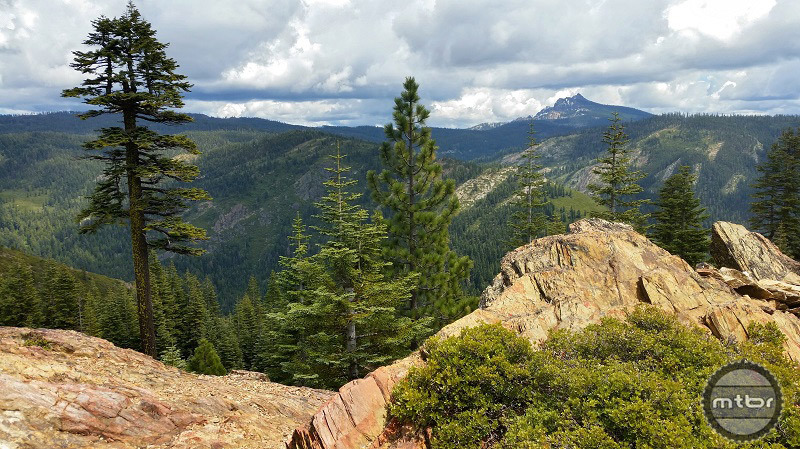 What started in 2007 as a dream to construct a 9-mile multi-use singletrack trail was realized when the final 1.7 miles of singletrack on Mills Peak Trail in Graeagle, California, was completed. 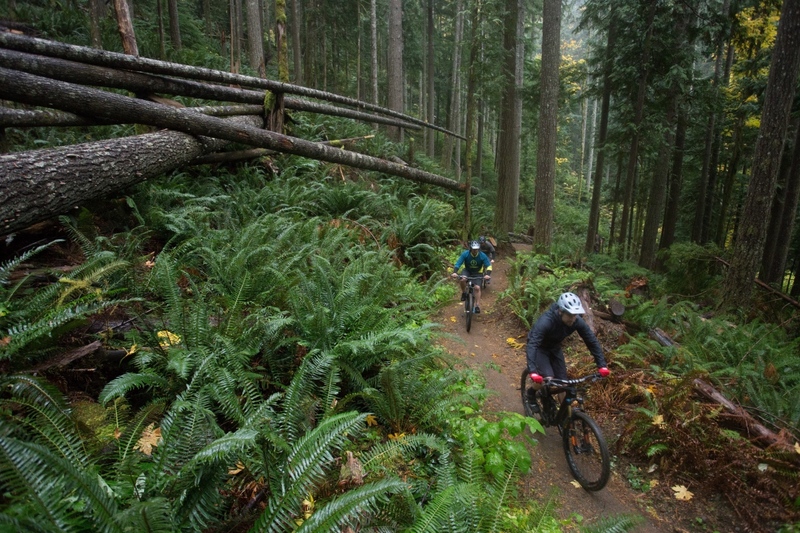 Once a veritable mountain biking wasteland, the Seattle-area has recently transformed into a must-hit riding destination. 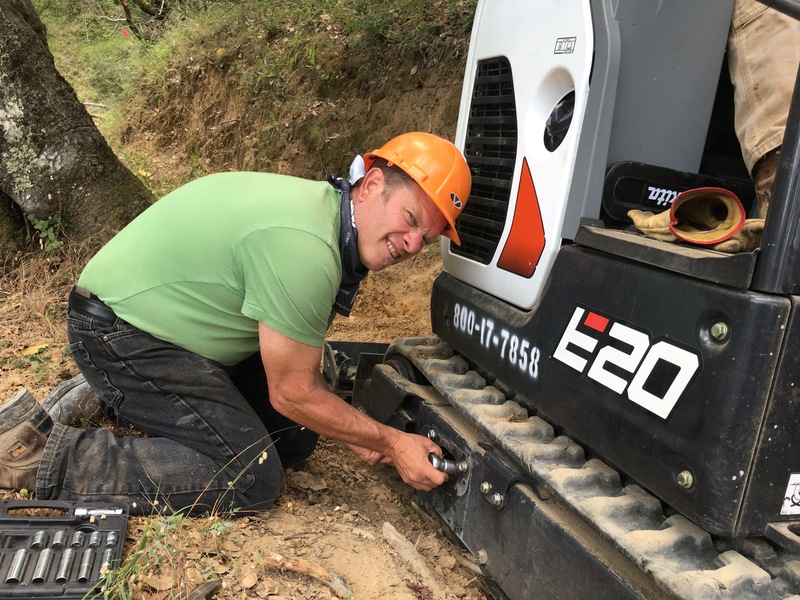 Here’s how it happened and what we can all learn from the experience. 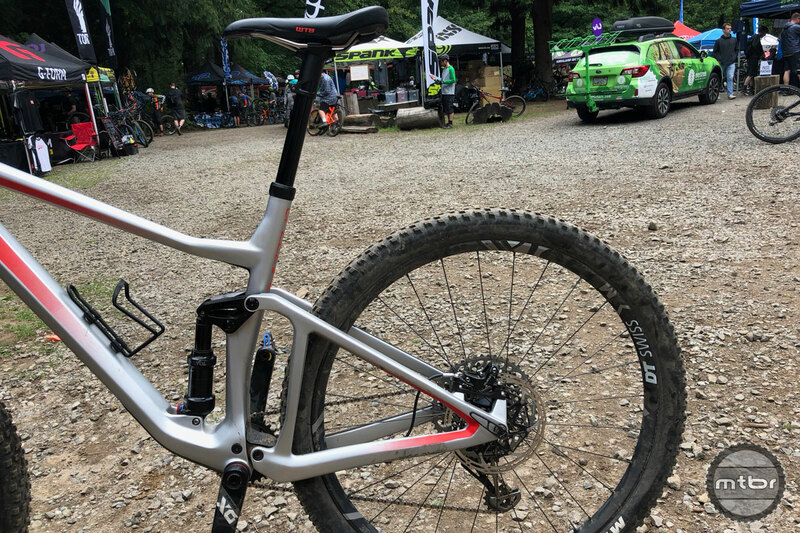 Combination of well-executed event, challenging but fun route, and lots of two-wheeled cameraderie adds up to three great days at the New Belgium Ramble Ride in Asheville, North Carolina. 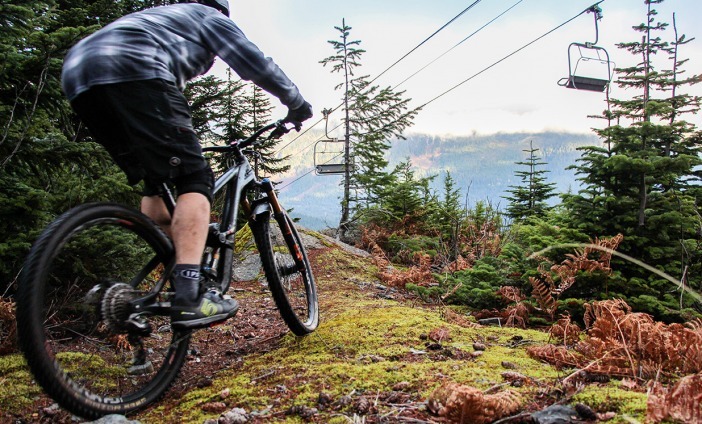 A new lift-assist mountain bike park will soon grace the slopes of Snoqualmie Pass, just an hour’s drive east of Seattle on I-90. 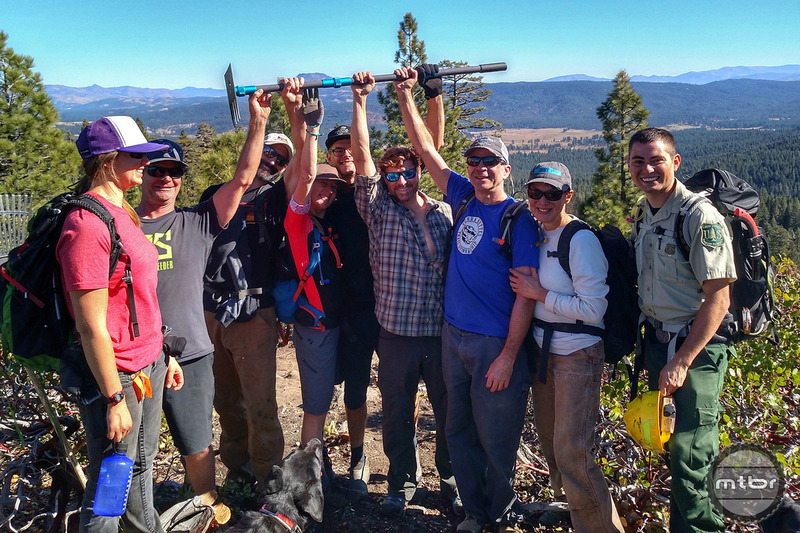 After nearly a decade of work, this weekend marks the grand opening of nine new miles of bike-legal singletrack and 1,500 extra vertical feet of non-motorized descent. 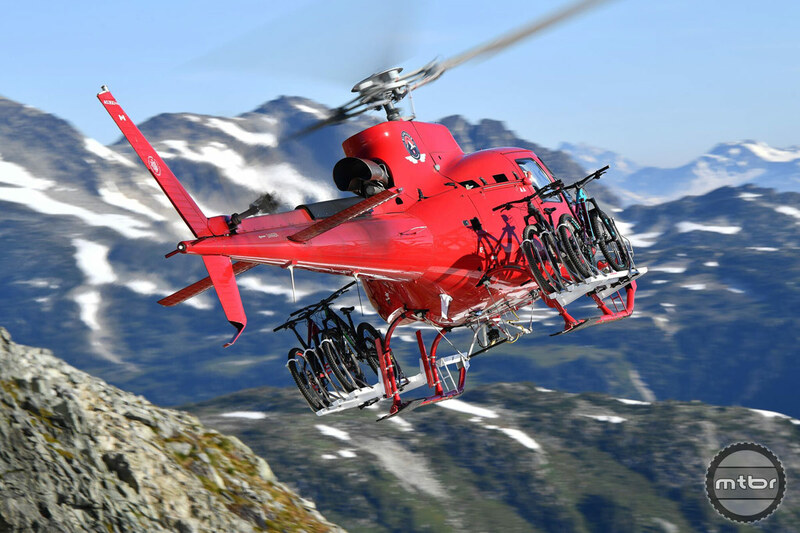 Africa seemed determined to push Danny MacAskill and his adventure partners to their limits. 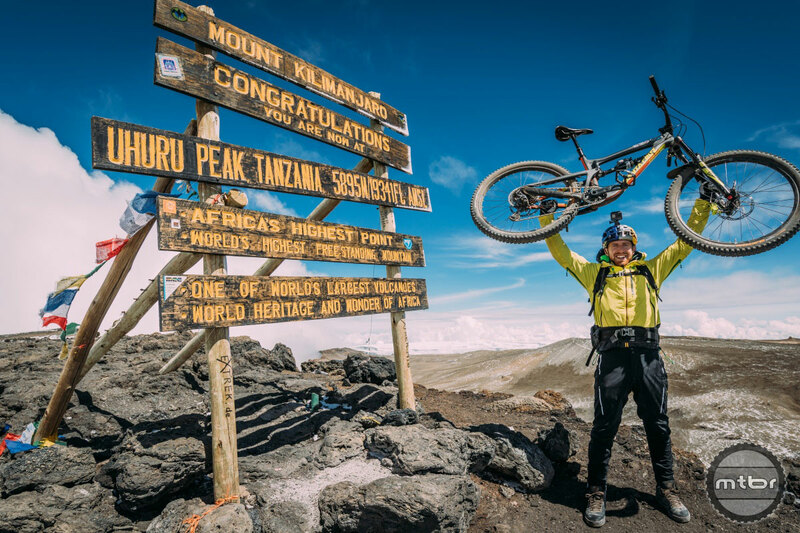 Click through to check out a video recap of this epic journey to the top of Mount Kilimanjaro. 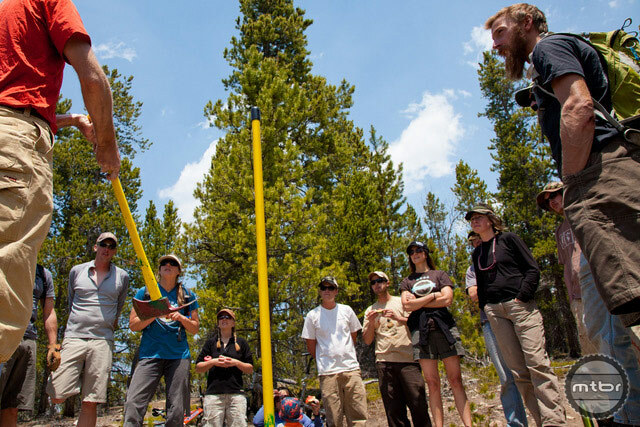 Places such as the Trestle Bike Park can help develop skills in ways regular trail rides simply can’t — and they’re a ton of fun. 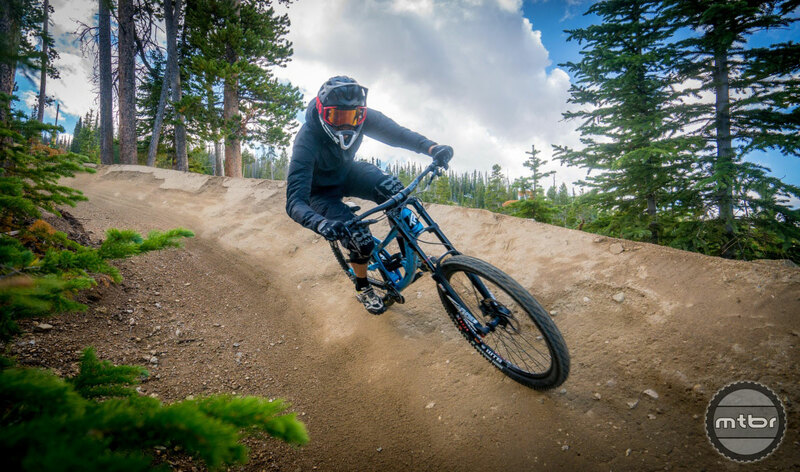 Trestle Bike Park: Best in the USA? 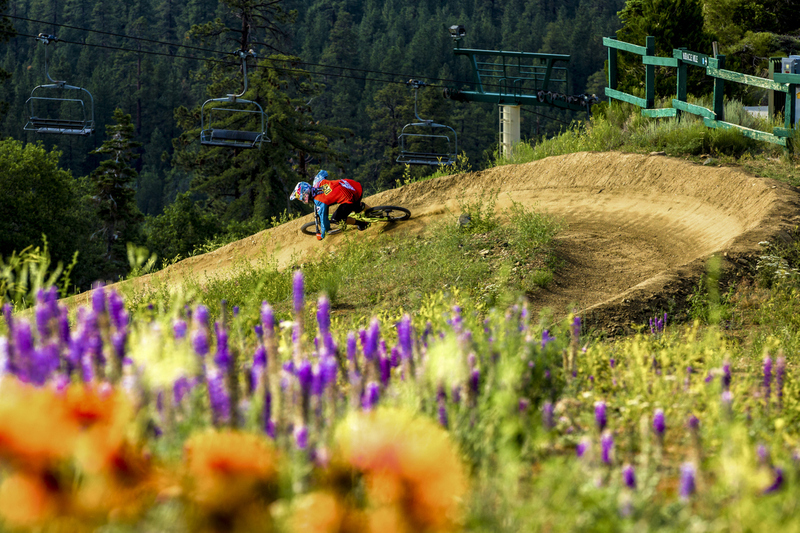 The famed Trestle Bike Park has enough big boy lines to keep even the most accomplished freeride fanatics happy. 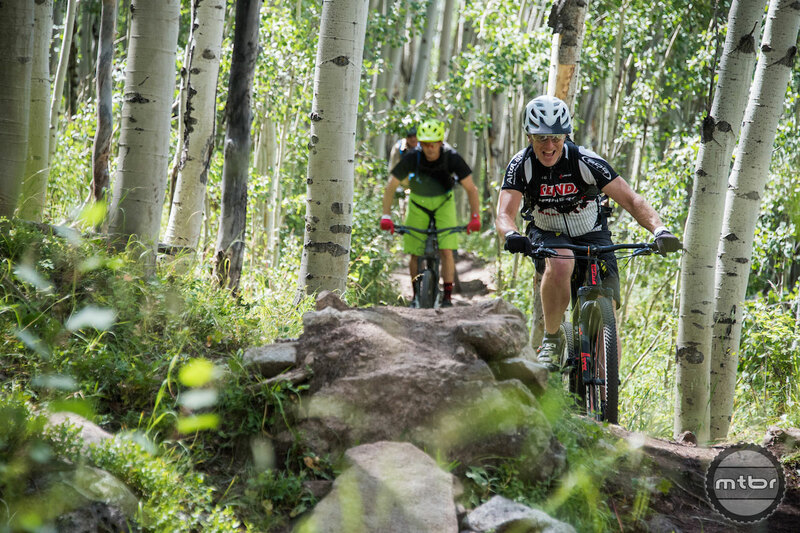 But with 40+ miles of trails there is literally something for every rider type and skill level. 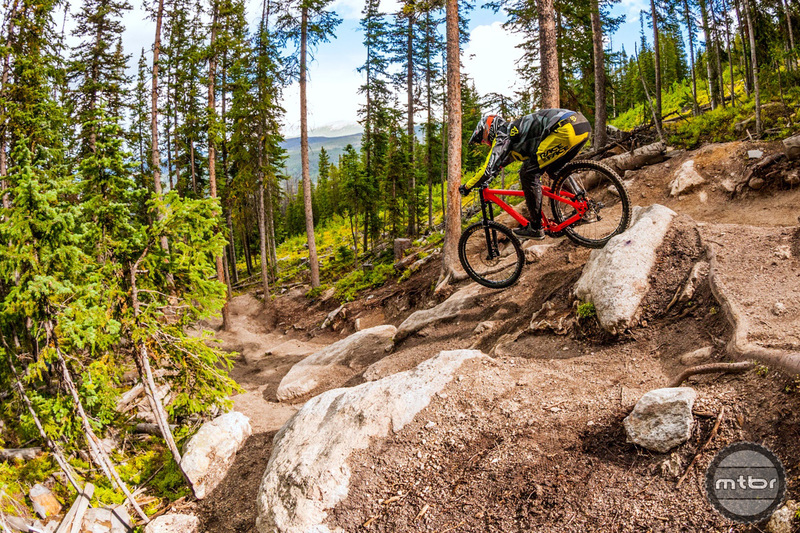 With upwards of 750 miles of amazing mountain biking trails in the greater Gunnison-Crested Butte area, you need a plan. 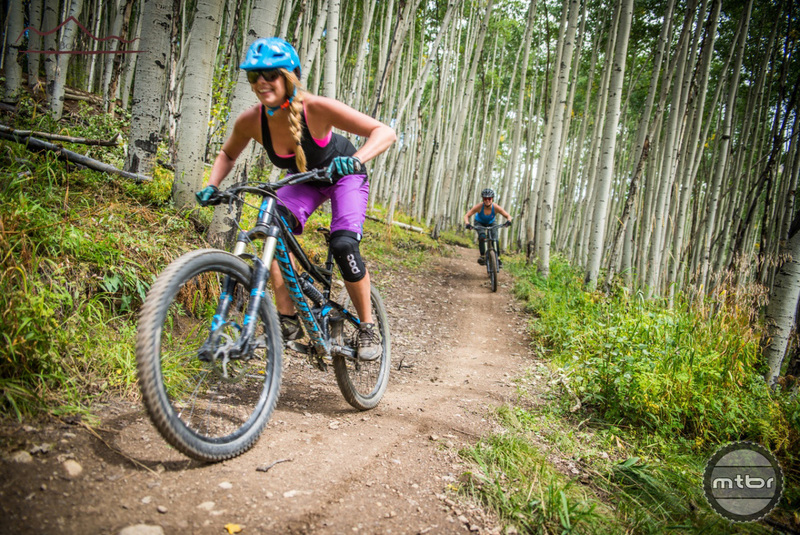 Here’s our take on the ultimate Gunnison-Crested Butte mountain bike (long) weekend. 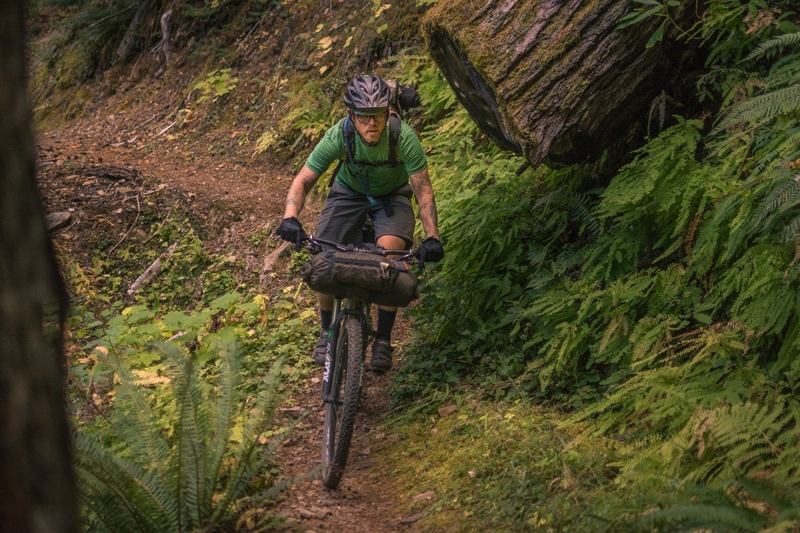 The Oregon Timber Trail is a 668-mile backcountry mountain bike route spanning Oregon’s diverse landscapes from the California border to the Columbia River Gorge that consists of more than 50-percent singletrack.